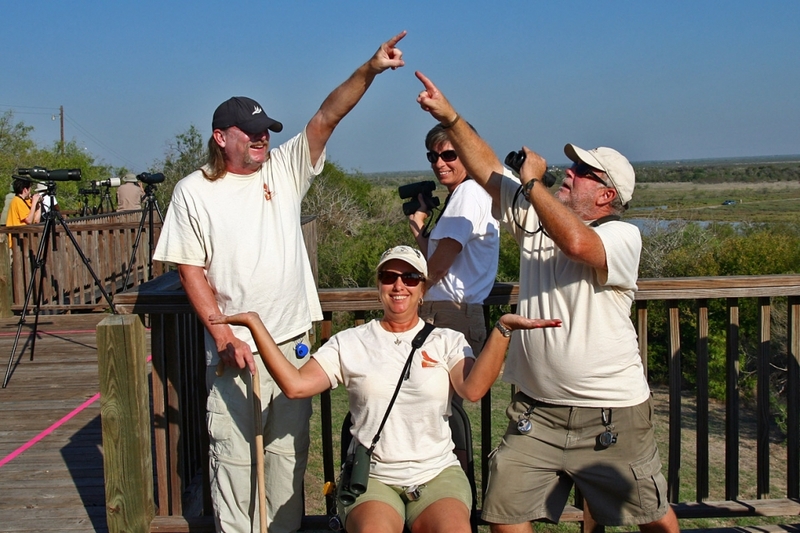 There are a variety of ways you can participate in HWI and learn about raptors. Support. Become an HWI volunteer and be a part of conservation. Become an HWI member and support our work. Learn. View our calendar and attend one of our education programs or outdoor field trips. Read our ID Fact Sheets with Jerry Liguori. Stay updated. Sign up for our RaptorWatch Newsletter. Read and comment on the HWI blog. Get social with us. Follow us on Facebook and Instagram.